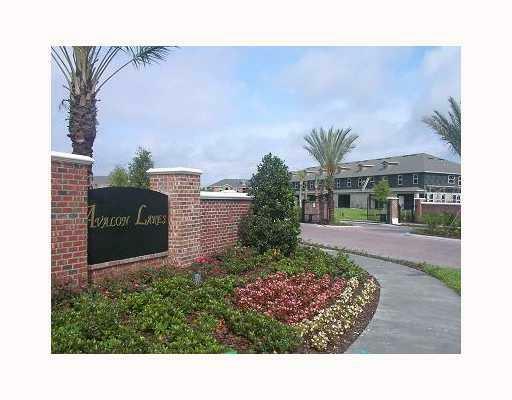 Avalon Lakes is a gated community of single family and townhomes located in East Orlando. 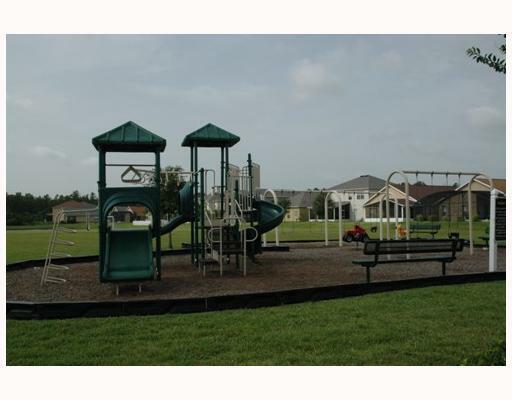 The community of Avalon Lakes has many amenities such as clubhouse, fitness center, tennis, basketball, community pool, playground and the HOA fee includes cable TV. Buying or Selling a home in Avalon Lakes? Call Rick Belben at (407) 341-1706!